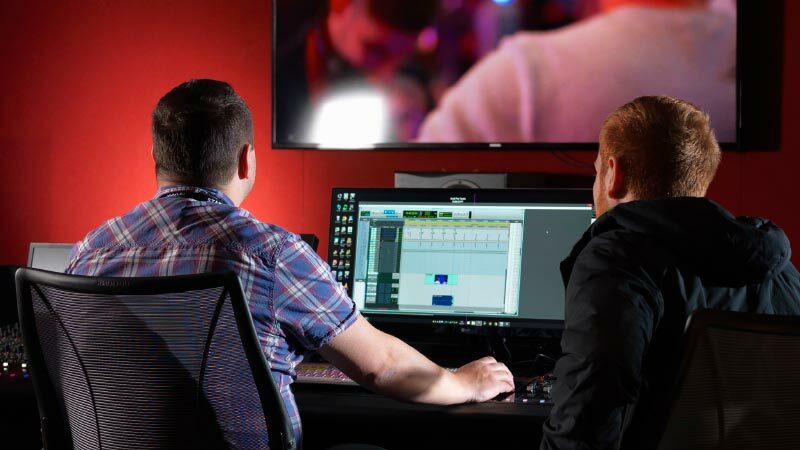 dock10, the UK’s leading television facility, has announced a significant expansion of its high-end post production capabilities. Building on last year’s extensive development of the boutique facility ‘The Quay’, this latest extension enables dock10 to cater for an increased demand from the agency and corporate markets. The Quay’s enlarged capacity allows dock10 to fully integrate everyone joining from the recently acquired post production house 422. Their addition to dock10’s talented team brings particular specialisms in creative audio, visual effects (VFX), graphics, animation and computer-generated imagery (CGI). The facility is already specially equipped to support top-quality video production and now also includes two new Flame Premium suites, a Lustre grading suite, four dedicated VFX suites, a 10-person graphics studio and two new state-of-the-art dubbing suites-both with Pro Tools S6 M40 desks. Paul Austin, dock10’s Head of Post Production, said: "Our investments have built a facility that utilises cutting-edge technology and provides Creative Directors with talented and passionate people committed to producing fresh, innovative and exciting work." Damien Lynch, Head of VFX Operations, added: "This is a very exciting time as we bring together all the creative excellence of 422, Edit 19 and dock10 into an amazing pool of commercial talent. Creative Directors are looking to push the boundaries with imaginative new ideas, and at dock10 we have established a dream team that is already delivering brilliant results for some fantastic customers."